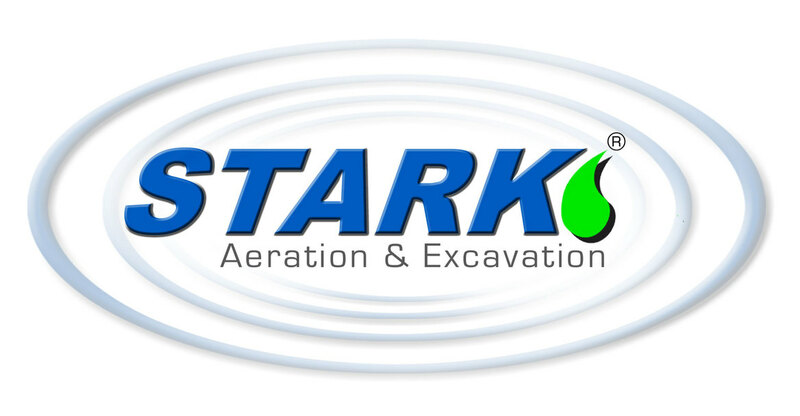 Stark Aeration is a family-owned business, providing traditional and aerobic treatment septic systems and excavation services throughout Northeast Ohio since 1970. We pride ourselves on delivering excellent products and services – in addition to essential education and support throughout the entire process. Call us today to discuss your septic and excavation needs.